One bed, one bath unit with tile and carpet floors. Large windows, balcony with great lake view. Washer and dryer inside the unit. A lot of amenities such as Olympic size pool, spa, Jacuzzi, BBQ area, business center, clubhouse with billiard tables, a jogging path and a fully stocked mini market. Gated complex with 24 Hrs security. 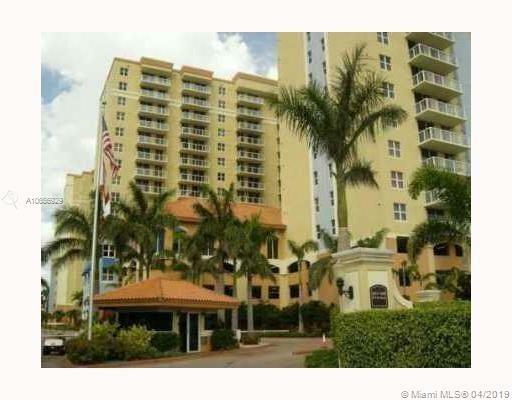 Conveniently located near MIA and Major expressways.